If I go to a physician and ask the question, “What must I do to get healthy?,” I expect a prescription of a medicine, a new diet, or a fitness regimen. But this prescription should fit into my life as it is. I do not expect to hear that a radical change, an entirely new kind of life, is necessary. The man in the Gospel with the question about eternal life approaches Jesus as one who can give him a similar kind of prescription that he can fit into his life. But Jesus responds that an entirely new life is necessary—one of being with him. Unfortunately, the man cannot give up what he must in order to be with Jesus. He is like those who would rather die than radically change in order to be healthy. 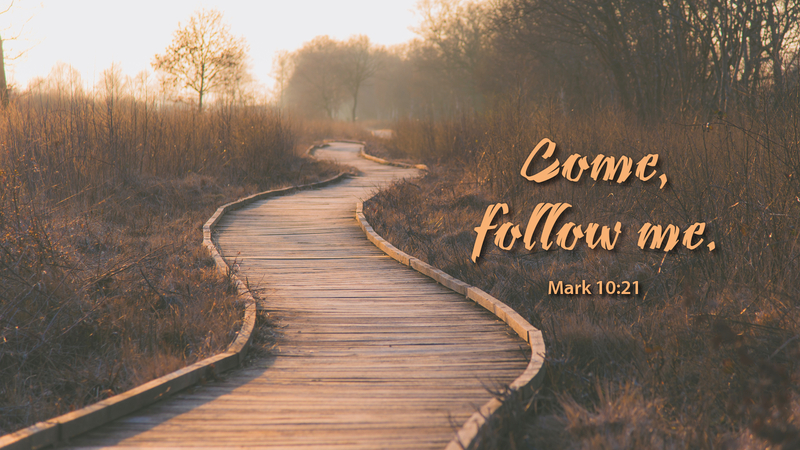 Jesus loves us, and has called us to follow him. He will show us the particular thing or things we must give up in order to be with him. He promises that life with him is full of new and rich adventures, relationships, and rewards, and in the age to come, eternal life. Prayer: Jesus, when I wish to live my old life without you, look upon me in love and give me grace to follow you into eternal life.